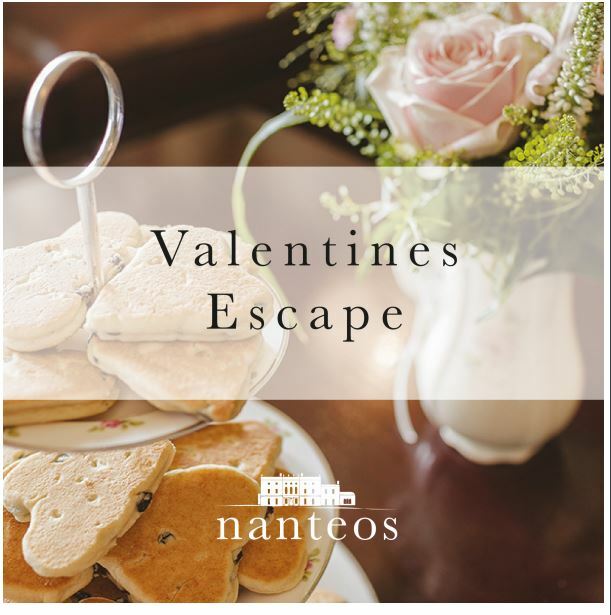 An exclusive Valentine's Break featuring a 1 night stay for 2 people in one of Nanteos' deluxe bespoke luxury double rooms on either the 14 or 15th February 2019 with pre-dinner drinks, a romantic 5 course dinner and a full cooked Welsh breakfast the next day, this prize package is worth at least £250.00! Terms and Conditions: Winner MUST be available to take their overnight break on either 14th or 15th February (it cannot be taken any other time and it would be a waste if the winner is unable to go). 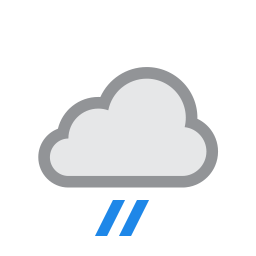 So basically don't bother to enter if you can't make either night.